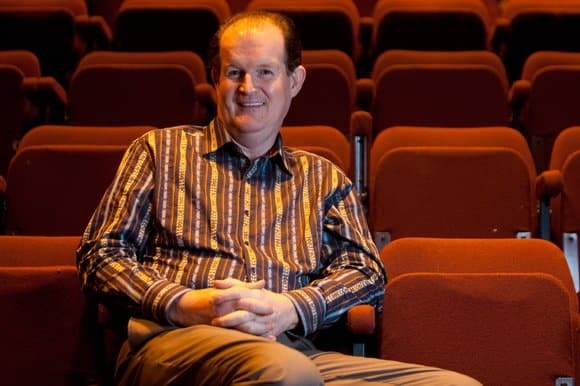 Irish broadcaster, actor and musician Aonghus McAnally is one of the best known faces and voices in the entertainment business. He became the face of Saturday morning television in the 80’s on Anything Goes and went on to other shows such as Evening Extra, The Big Top and The Lyrics Board, to name just a few. He has presented and produced radio programmes on RTÉ since 1988 and in the late 90s presented three TV shows in the UK. Aonghus McAnally presents the Mooney programme on RTÉ Radio 1 whenever Derek Mooney is on leave, and is a producer on the Tubridy Show on Radio 1. Aonghus McAnally is very much in demand as an after-dinner speaker in Ireland and the UK. His speaking style will uplift and entertain any audience.